Located in the Alto Alentejo, the municipality of Ponte de Sor is situated in a transitional region between the north and south of Portugal, as well as between the coast and the interior of the country. This geographical centrality allows great proximity to the cities of Lisbon, Badajoz, Évora and Portalegre. In fact, Ponte de Sor developed exactly for this reason, as a place of passage and thanks to the opening of the railroad in 1863, which allowed industrial growth in the region; this has underlined the transformation of the cork industry. Thus, over the last 150 years, some of the most important multinational companies established production bases in the municipality, notably Henry Bucknall & Sons, Cortiças National Society, Mundet & C.ª and currently Amorim Group and JPSCorkGroup, as well as other smaller companies. With a territory dominated by the forest of Cork Oak and marked by the Montargil Albufeira, the cork sector is united in the exploitation of other products of the mountain which are the main economic activity of Ponte de Sor. As such, every day thousands of its inhabitants work in forest management and in the extraction of cork, its industrial transformation, agricultural food production and more recently, in the aeronautical sector together with the tourist activities surrounding the unique natural patrimony that is the forest of Cork Oak. It is through Nature Tourism, in its different aspects, that the main tourist activities of the municipality are developed. 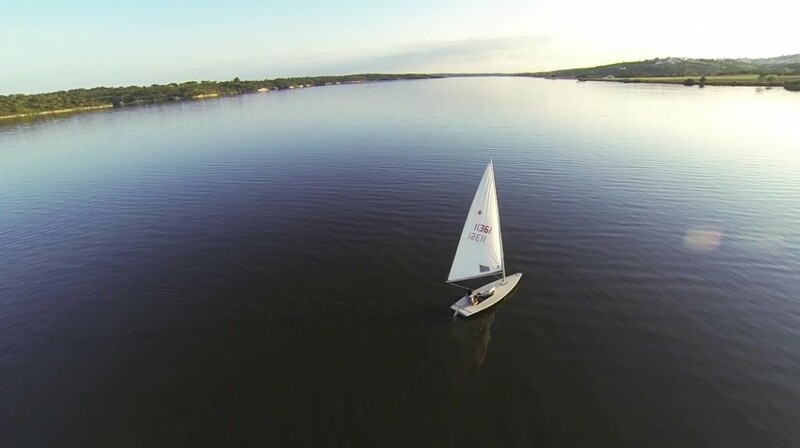 In this sense and due to the importance of the waterways in the territory, visitors can enjoy various nautical sports, with or without motor, in the Albufeira of Montargil, or at the Nautical Club, the Campsite of Montargil or through some organizations of rural tourism in the region. The Albufeira is still a privileged place for lovers of bird watching who will find in this enclave all the variety of flora and fauna typical of the Cork Oak forest mountain. 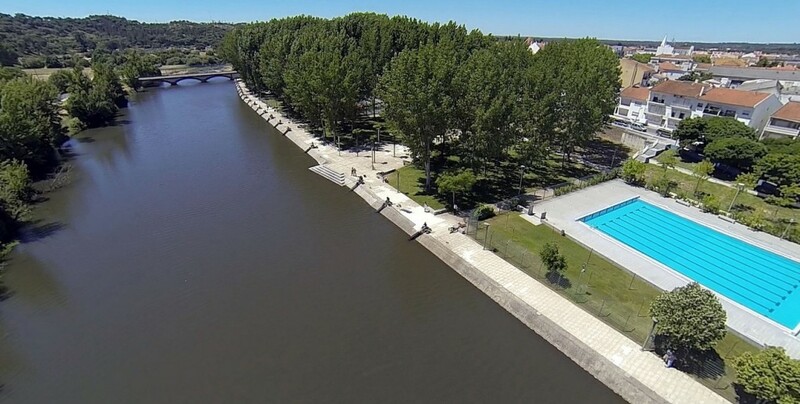 Once in Ponte de Sor, along the river banks, with the backdrop of the River Sor itself, a range of sports and leisure facilities and services can be found, including a tennis court, municipal swimming pools, gym, a sport fishing track and the possibility of renting canoes. Alternatively this is the start of a pedestrian path which passes through water mills from the nineteenth century and crosses the cork oak landscape in different stages of evolution. In the historical centre, which is located near the river area, you will discover the Fonte da Vila (18th century), the Church of São Pedro (18th century), also dating from the 19th century is the Bridge over the Ribeira de Sor and the building of the Paços do Concelho, whose ground floor housed the county jail. Already from the beginning of the 20th century, the Arts and Cultural Centre of Ponte de Sor, installed in an old grain and rice mill, brings together various cultural facilities such as the Municipal Library, the Municipal Historical Archive, exhibition spaces linked to the trust Casas de Fronteira e Alorna and the Cultural Association Sete Sóis Sete Luas; the Teatro da Terra, the Fablab Alentejo, and the three Nuclei of Industrial Archeology that relate to the history of the building itself up to the current day. Although they are in the process of remodelling, they are open to visitors. During the summer nights, the Amphitheatre of the Zona Ribeirinha hosts innumerable musical shows. Of special note are those performed during the major festivities of Ponte de Sor which during 5 days around the 8th of July, celebrate the date in which the municipality was officially promoted from town to city. Finally, it is worth noting the gastronomic richness of Ponte de Sor, which includes typically Mediterranean products such as honey, oil, wine, wild mushrooms or asparagus and of course the freshwater river fish. From this variety, dishes such as lamb stew, pork specialties, and asparagus “migas” are made … and let’s not forget the confectionery; honey cake, the typical Boleima of Ponte de Sor, or sweets made from acorns. In 1952, 45 water mills were still operating in Ponte de sor, whose first record of this type of structure dates back to the 14th century. In the Arts and Cultural Center, you will see the largest mosaic in the world made from cork stoppers, with approximately 400,000 cork stoppers. The work Aquilégio Medicinal, published in 1726, describes Fonte da Vila, whose water “has known properties against attacks of kidney stones and sand, as has been experienced many times”. Before the current Municipal Aerodrome, an aviation field already existed between 1919 and 1935 in Ponte de Sor. Source: Information supplied by Município de Ponte de Sor.